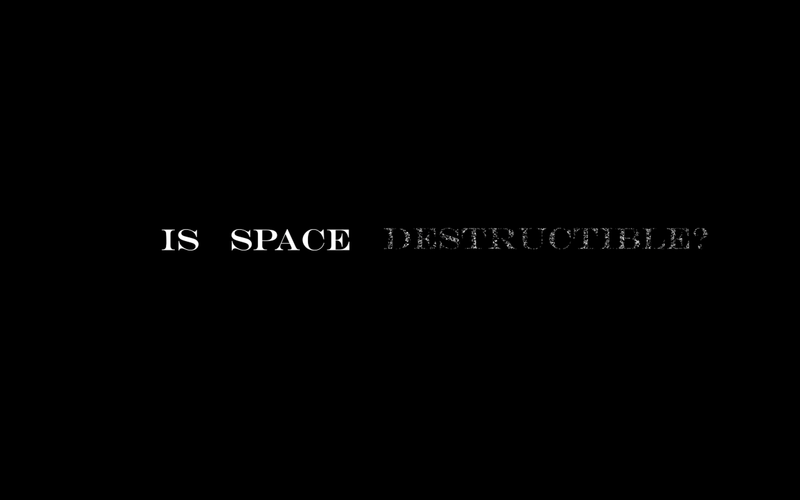 I did Questions of space for my text project, and had fun using the space of the screen as well as different fonts and effects to encapsulate the meaning or feeling of some of my questions. If space can contain, is it restrictive? 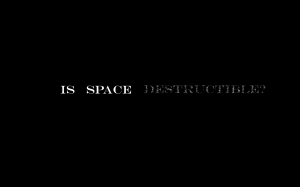 If space is destructible, can it be rebuilt? Who/what controls the atmosphere of space? 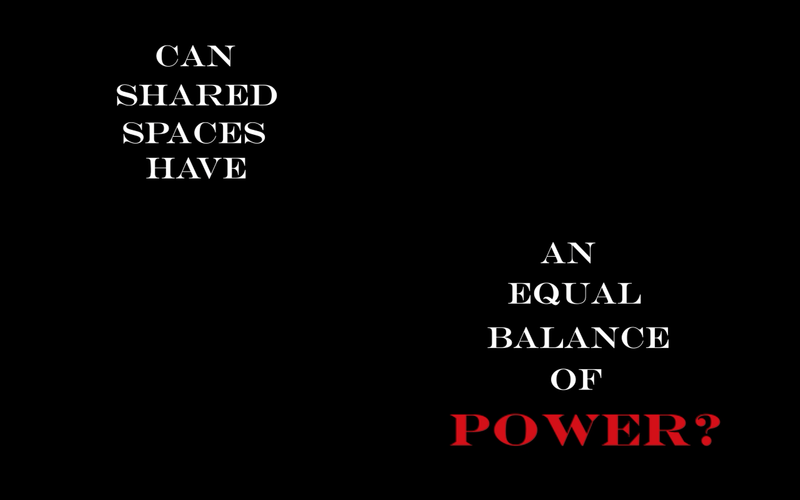 Can shared spaces have an equal balance of power? 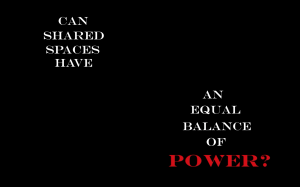 Does defining space change it? Is space constant, or in a cycle of death and rebirth? Are they the same thing? How do space and time interact? Since I had 12 questions and 2 minutes to work with, I allocated roughly 10 seconds to each question, which gave me a good framework to work within. I found After Effects really fun to use once I got the hang of it, and wish we’d gotten more time to spend on it. With regard to the Struppek reading, I think it would be cool if the screens in Times Square were hijacked to display text projects like these; the ‘bright lights’ of Times Square are all ads, and I never understood why people travel all this way and get so excited to see them (probably because they were sold the idea of NYC as this romantic, bustling city and Times Square as the heart of it, a must-see). I think hijacking this very urban public space (surrounded by virtual screens) would transform it from a commercial, capitalist hellhole to a center of culture and communication.